Well-suited to harsh conditions, the rock drill hose is used to convey water and air, this hose is produced locally using virgin materials. 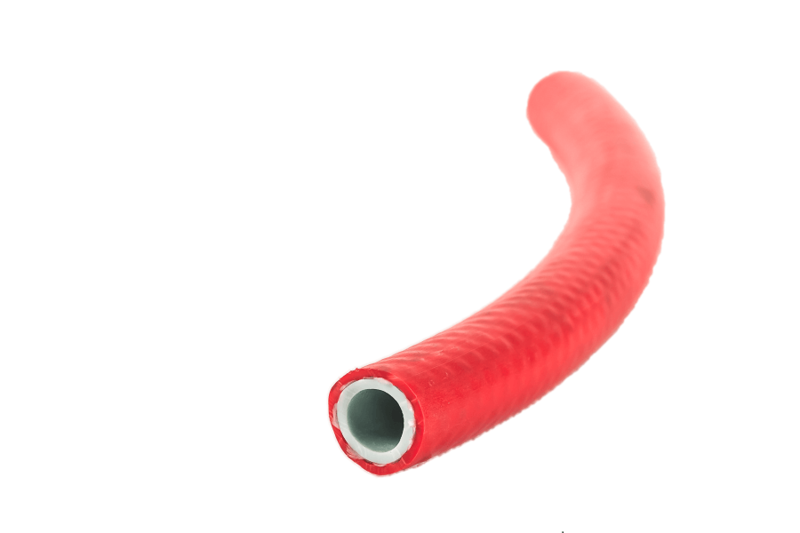 A durable hose, it is characterised by its thick smooth outer cover and red colour. The thick outer wall makes this hose ideal for use in harsh conditions including rocky or dense rubble areas.